Whitegates Nursery was built in West Rounton over 50 years ago. The Nursery site with around two acres of greenhouses was set up and run by Albert Grainge, son Bryan and son in law Colin Chapman. The Nursery back then operated as a market garden producing mainly soft fruits, salads and plants. During the 1970’s the Nursery focused more on large scale tomato and lettuce production. Produce was sold all around Yorkshire and the North East. As returns dwindled the Nursery started to move into cut flower production. Throughout the 1980’s flowers and plants became the main focus of the Nursery. Thousands of bunches of flowers (mainly chrysanthemums) were delivered, often through the night for maximum freshness. As the number of imports of flowers from countries with more favourable climates grew, again a major change was made. As the third generation of Grainges- Jonathan, came into the business from University the business ceased growing flowers and moved solely into plants. In the following years many of the original greenhouses were replaced with modern polytunnels. Automation and efficiency led to much greater plant production. The nursery remained predominantly wholesale supplying outlets including garden centres, shops, market traders etc throughout the North East. Over the last decade here at Whitegates we have focused on the retail side of our business. We are now producing more plants than ever (close to a million annually) to meet ever increasing demand. 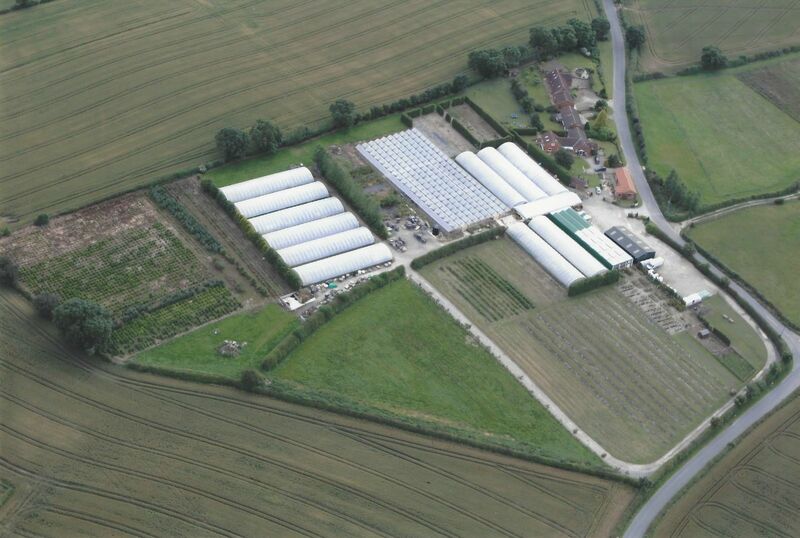 This diversification has been very successful and the nursery continues to evolve with many improvements and expansions. We have built new toilet facilities for our customers with baby changing facilites. Our newly developed rose garden is a fantastic area to browse and see the beautiful landscaping. Our aim is to enhance the retail experience for our customers, whilst retaining the individuality and family atmosphere which has become synonymous to Whitegates.